If busy Bangkok is tiring you, there are many opportunities to get out of it and make a nice day trip in Thailand’s countryside. One of the perfect examples of Bangkok’s day trips is the day trip to Ayutthaya. 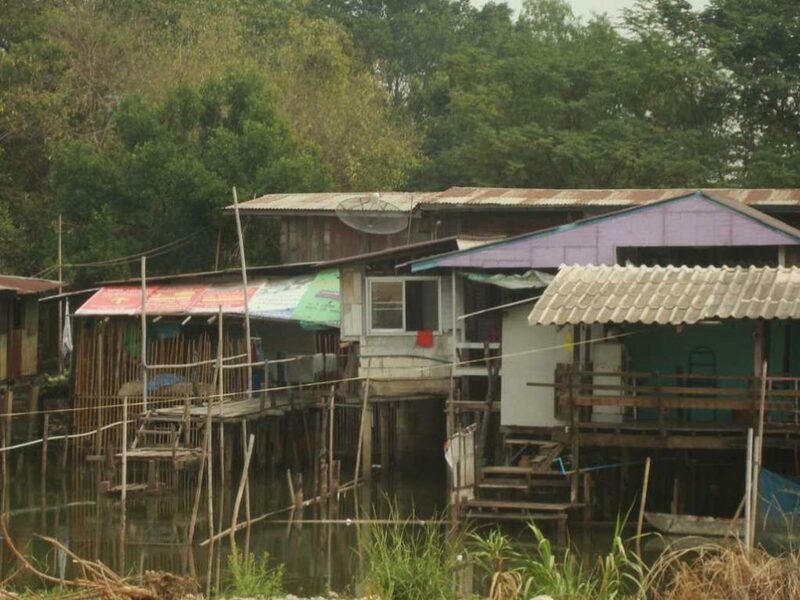 You will see a lot of Thailand’s nature, paddies (rice fields), wildlife and the simplicity of local life. 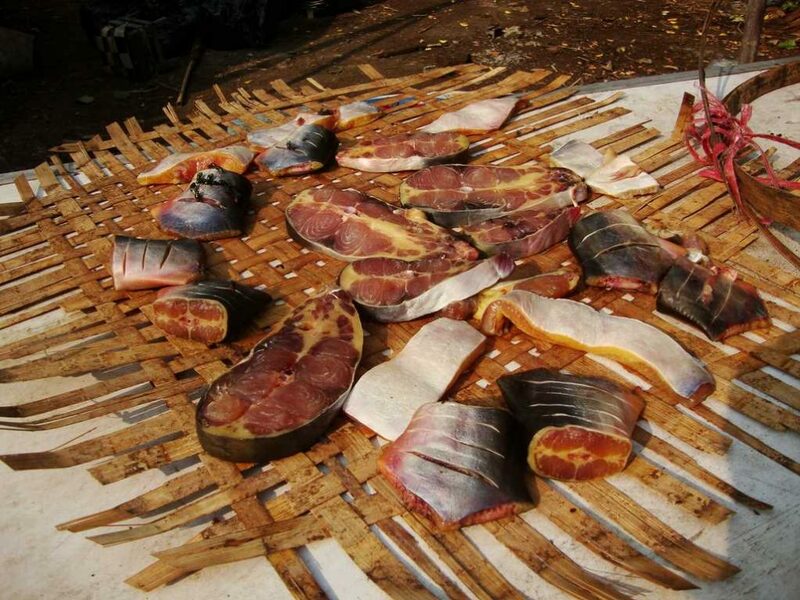 Don’t hesitate and get ready for mind blowing experience outside of Bangkok. Day trip from Bangkok to Ayutthaya by train is very nice experience and great way, how to get to know Thai life more closely. 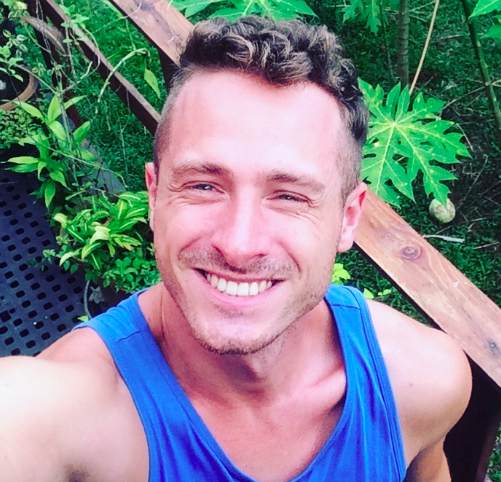 TIP: Stay with Airbnb in Thailand. Here is your 25 USD voucher. 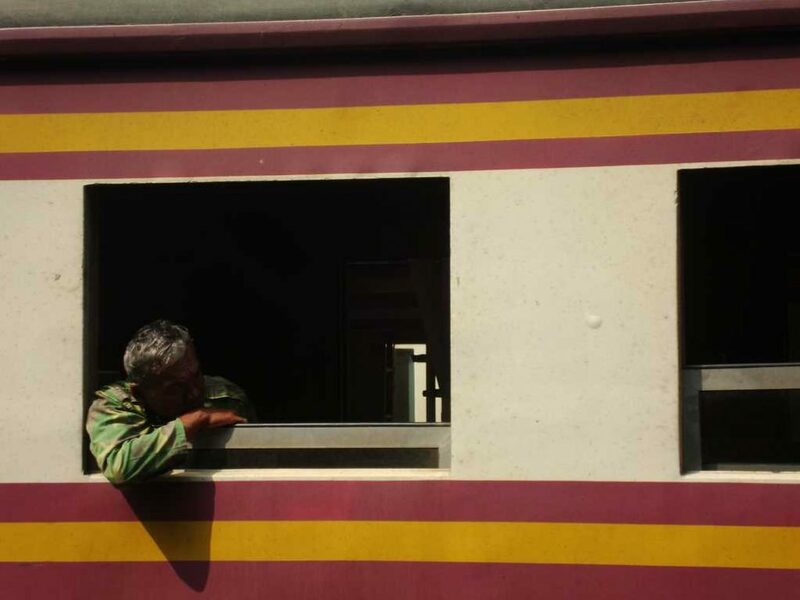 Man waiting for train to depart from Hua Lampong train station in Bangkok. 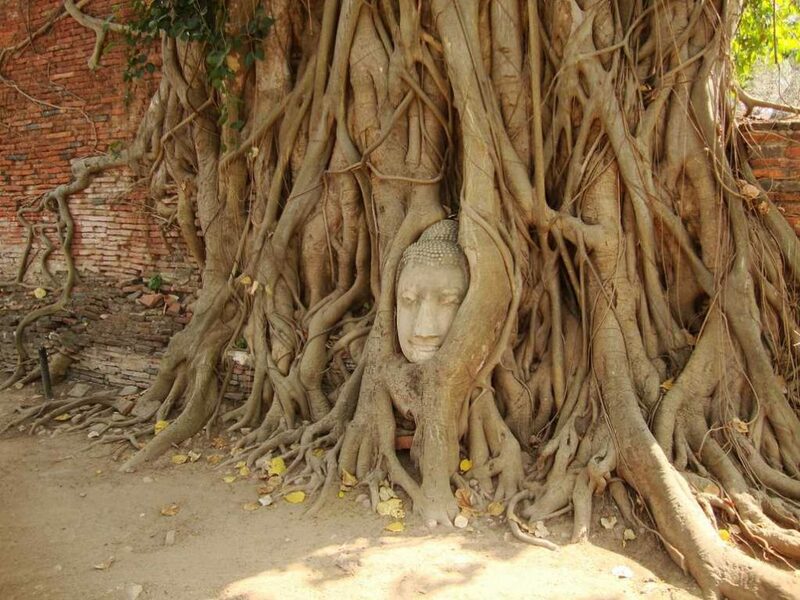 Ayutthaya is a small city in Ayutthaya province in the center of Thailand with more than 50 000 residents. Ayutthaya was founded by King U Thong in 1350. Around the year 1700 Ayutthaya had around 1 000 000 residents, which was one of the largest cities of that time. 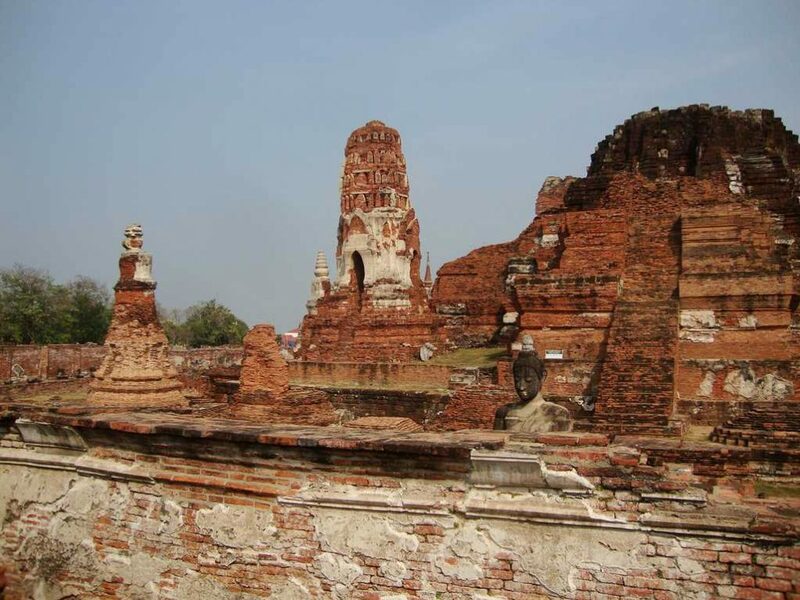 Unfortunately, in the year of 1767 Ayutthaya was destroyed, what led to the collapse of the kingdom. The ruins of this million city are to be seen in the Ayutthaya historical park, under UNESCO World heritage. 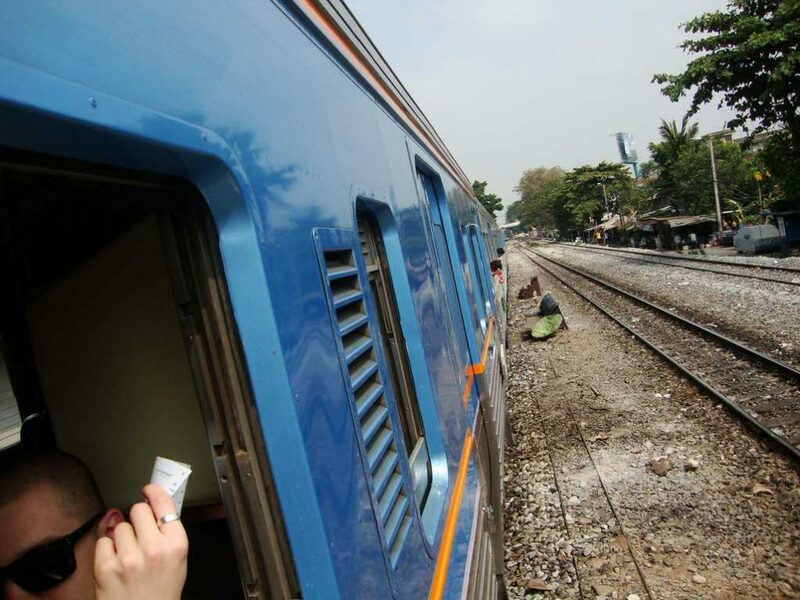 The most convenient way to get to Ayutthaya from Bangkok is to take the train from Hua Lamphong train station. Here is the schedule of trains, that go through Ayutthaya. You are going to use Thai Norther Line, which is the line of trains, that go towards to the north of Thailand. In the timetable, choose the time and click on Show Timetable to make sure, that the selected train goes through Ayutthaya. I suggest you to choose the „Ordinary“ type, which is the cheapest one. Student discounts are not available. Take MRT metro train to get to the Hua Lampong train station. 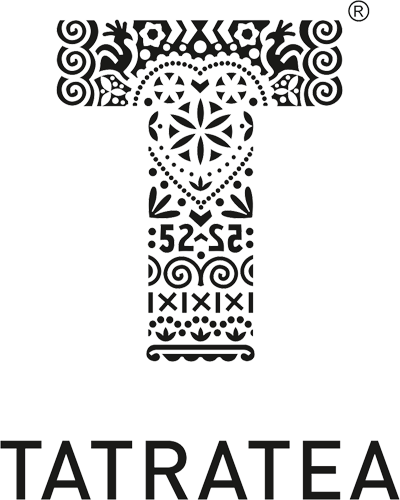 Buy tickets to AYUTTHAYA – ask for a 3rd class ticket (only one way tickets are sold). Pay 15 baths (0,42 EUR). Check the platform and board the train. 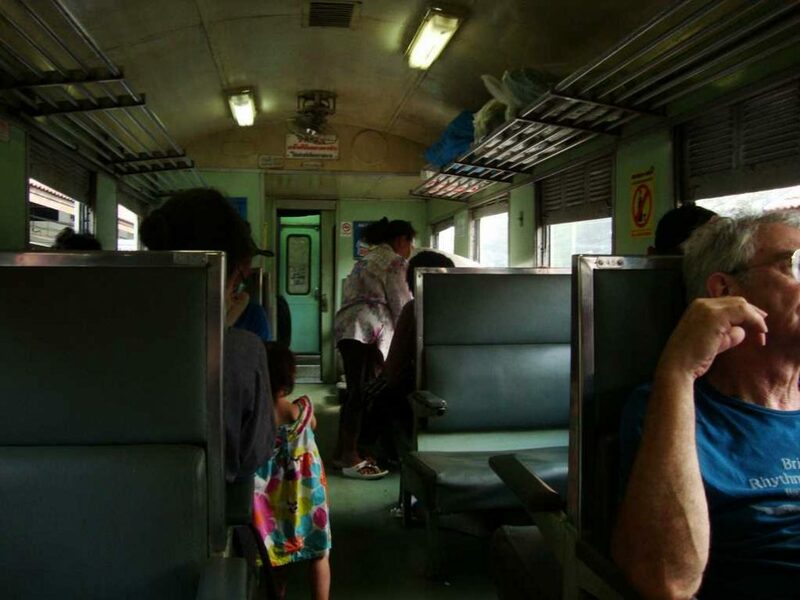 After around 2 hours get off in Ayutthaya – most of the people will be getting off. Walk with the crowd towards the river. 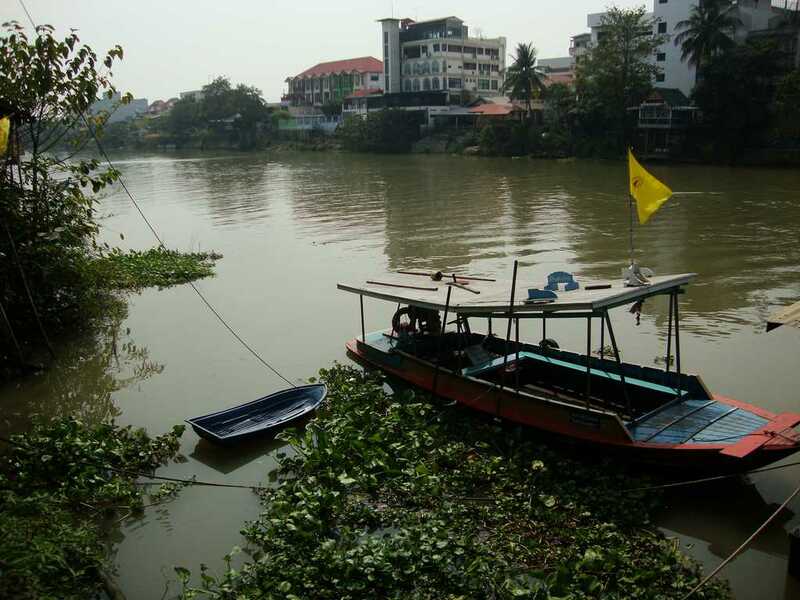 Buy ferry tickets (around 4 Bath) and take a ride to the other side of the river. Do not fall into the water, I saw snakes in there! Walk towards the temples or take a tuk tuk. As you will be passing through the countryside, you will see a lot of paddies and small villages. Thailand has a really beautiful country that you gotta see! The journey from Bangkok to Ayutthaya takes up to two hours, but the train goes through Bangkok for almost one hour. Third class is not that bad as it sounds, just do not expect air-conditioning. I have opened the window and was enjoying the journey. Once you are in Ayutthaya, hurry up! There is so much to see and you have only one day ;) The most famous is Wat Mahatat, where you can see a Buddha head trapped in the tree. Temples are very impressive and if you can, save more than just one day. Some of the temples are free of charge, for some you have to pay. The whole area is pretty big, so do not forget to bring a lot of water. Be aware of dogs, that are looking after the temples and watch every single visitor. As soon as you are not stepping on the temples or trying to do something inappropriate, dogs stay calm. Ayutthaya is a great place to go from Bangkok, so get away from it and enjoy the whole day in the Thailand’s countryside.